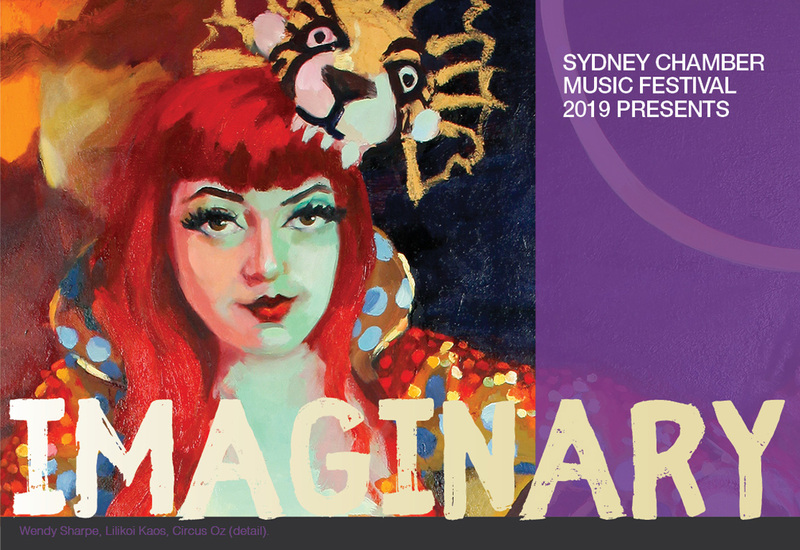 The Sydney Chamber Music Festival 2019 presents ‘Imaginary’. 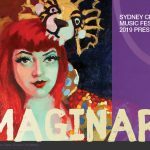 Music and puppets alongside the vibrant and voluptuous artwork of Wendy Sharpe. More details can be found on the SCMF WEBSITE. 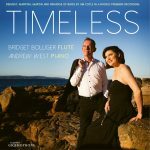 This entry was posted in news, performance and tagged Sydney Chamber Music Festival on 2019-03-24 by admin.